How do you rate your ‘purpose’ factor? In my research, I found an alarming statistic that the average tenure of employees in the world’s largest companies is now a mere 1.75 years. What’s the reason this is happening? Why is a ‘good job’ with a modern office and a big pay check just not enough anymore? To begin with, almost 9 out of 10 of employees are either ‘disengaged’ or ‘actively disengaged’ at work, according to Gallup. And it’s costing billions. It seems they’re making a ‘dying’ on the job, instead of a ‘living’. So, who is the one person in your team making a living, and who are the nine making a ‘dying’? To counter the disengagement and poor retention rates, many companies are wasting scarce resources on ineffective culture programs to re-engage and re-motivate their people. The wastage occurs because they fail to address the fundamental issues and consequently 70% of these programs are deemed to be failures. Companies cannot afford to get this wrong. A recent Yale study of the S&P 500 showed that the average life expectancy of a company has shrunk from 67 years in 1920, to a mere 15 years today. So, the question is, how is your organisation addressing this modern-day crisis, and is it working? It’s clear that the single-minded pursuit of profit is having dire consequences on the health and wellbeing of people, which of course directly manifests in the health and wellbeing of the organisation itself. Enter PURPOSE… the hottest word in business right now. It’s a major subject of research by all the big consulting firms such as EY, Deloitte, and PwC. Today, leaders who are serious about ensuring their future success are becoming increasingly aware that a purpose for existence beyond profit, is essential to gaining and maintaining relevancy in a rapidly changing world. They understand that a higher purpose is the key to engaging, attracting and retaining the best people and transforming their culture. They also understand that, paradoxically, purpose drives performance, profitability and sustainability. There’s not a day that goes by that I don’t hear of a new ‘purpose’ initiative being rolled out in some company. Leaders are spending millions with ad agencies and consulting firms to come up with clever, albeit empty, new purpose statements and programs in an attempt to ignite the fire of purpose in their people. Please excuse my pessimism, but in all honesty, most of these programs will not work. They’ll end up being perceived as ‘purpose-washing’ and actually do more harm than good. 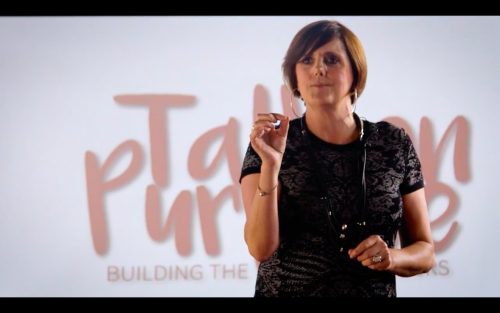 To be clear, I’m not a ‘purpose guru’, a corporate HR person or even a corporate consultant. The first 20 years of my career were spent in banking, so I do understand the corporate world intimately and I was a participant in culture/change initiatives throughout my corporate life. For the last 16 years, I’ve been a business owner and I’ve been on my own purpose journey, undertaking project after project and studying people and companies who live and breathe purpose. I’m a practitioner of purpose, so I’ve learnt a thing or two about it. What I know with certainty is that we learn best by doing, and that effective action always precedes clarity of purpose. Purpose doesn’t need hierarchy. It doesn’t work if it’s mandated or driven from the top down. While it’s up to the appointed leaders to welcome and enable it, it’s up to your people to co-create and co-activate it, at both an organisational and personal level. We take ownership of, and responsibility for, only that which we’ve had a hand in creating. Purpose taps into intrinsic motivators and it’s up to your people to be willing to explore it. So, are they willing? You don’t need to spend hundreds of thousands of dollars on change programs and employ expensive consultants or agencies to bring purpose to life. The best way to make purpose real, is to find the people in your company that care about it – the Purpose Activists. Give them the tools they need to bring it to life, the freedom to initiate it, and then get out of their way. Do your people have these tools? The grass is not greener! Having been employed and self-employed in equal measure, I’ve come to understand inherently that purpose is not found in some other company, or country, or in your own business. In fact, we can start right where we are, right now to find meaning and bring it to our desk. It’s up to us to be courageous, creative, and curious; to colour outside the edges of our life, and then bring that to work, enthusiastically and unapologetically. 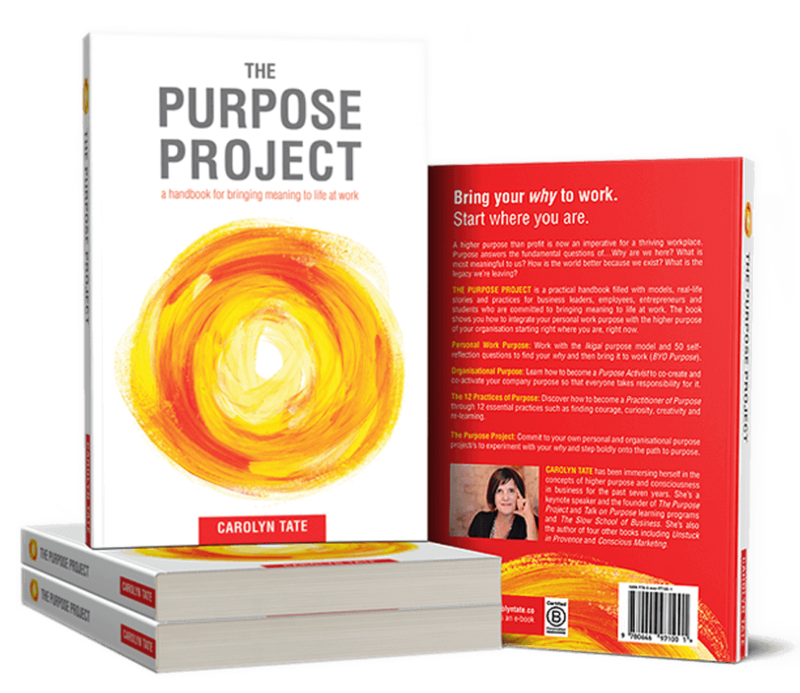 I wrote The Purpose Project as a practical ‘how-to’ handbook for companies who are willing to find, engage and empower their Purpose Activists. These people make up 10-20% of your workforce. They’re the ones at most risk of leaving, yet the ones you most need to keep. The Purpose Project is a course that is completed individually, in pairs or in teams across silos and up and down hierarchies. This book breaks down the barriers and empowers employees to bring their whole self to work through a range of unique models, stories and practices. 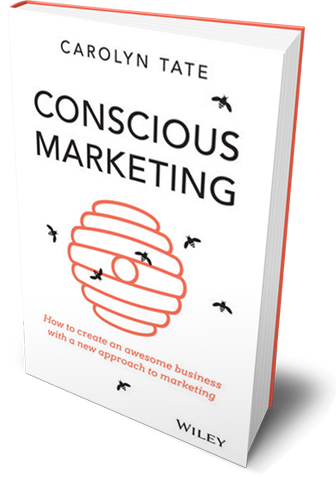 It explores company purpose and how to make it a truly collective purpose that everyone takes ownership of. Importantly, it demonstrates how your people can bring their own why to work (BYO Purpose). My suggestion? 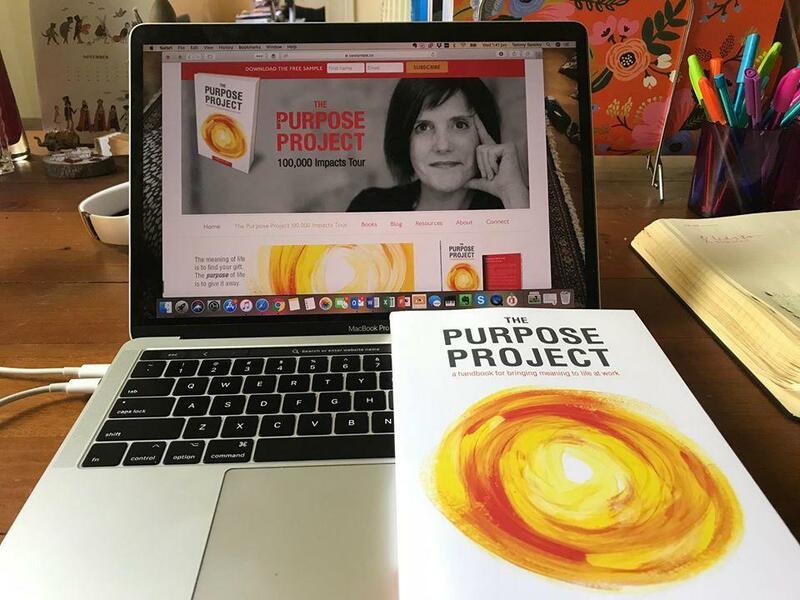 Kickstart your company’s purpose imperative with the gift of The Purpose Project book for the 10-20% of your people who you believe are ready to bring purpose to life or maybe get it in the hands of your entire organisation to power a complete transformation? It’s a small investment, and can your company afford the alternative? So why not try before you buy? Read a sample of The Purpose Project here and then benefit from the great bonuses available which are scaled depending on the number of books you need. Order here. If you have any questions about getting started on purpose in your company, I invite you to contact us. We look forward to being of service and supporting you on your purpose adventure.